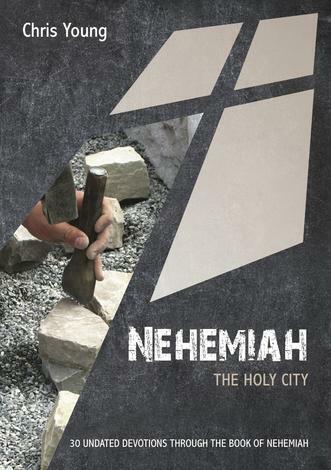 The Bible takes its readers from the center of the Garden to today's urban centers with the same message for all: Christ has come to deliver the captives. 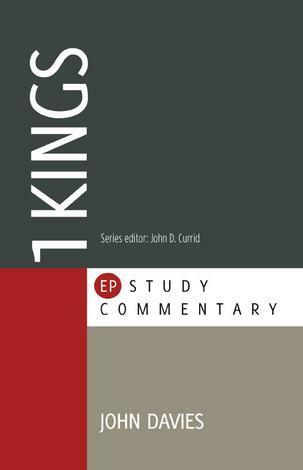 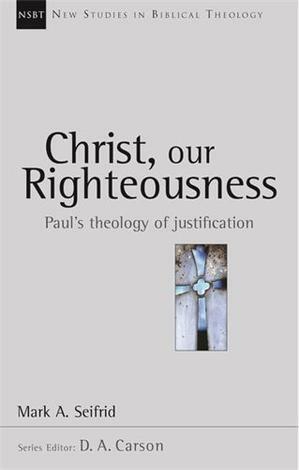 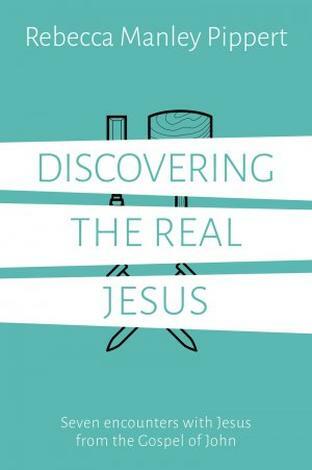 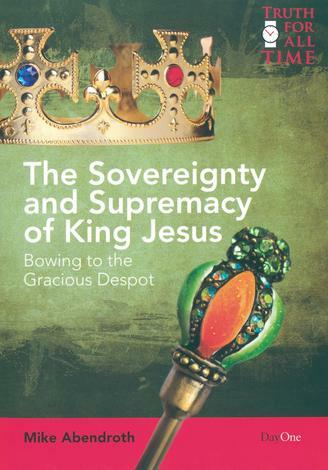 Colin Smith shows how Jesus Christ is the focus of Scripture, indirectly or directly, from beginning to end. 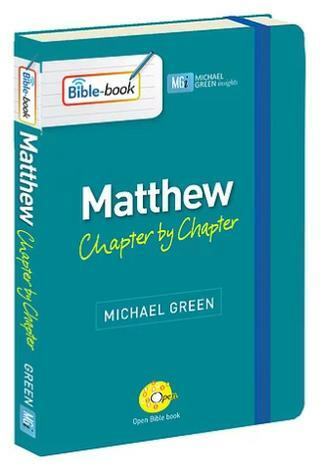 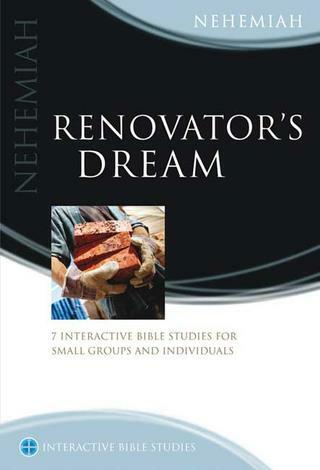 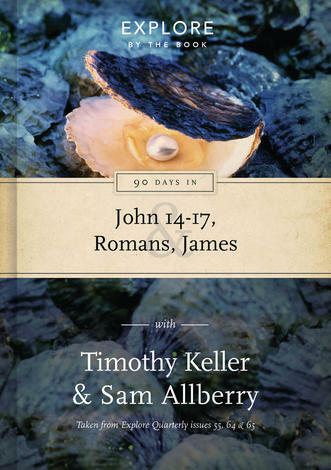 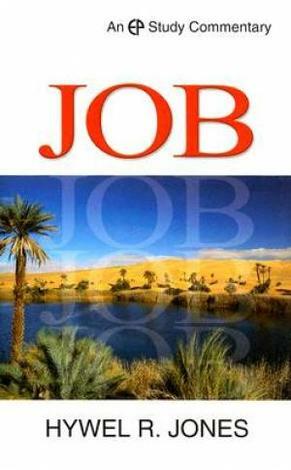 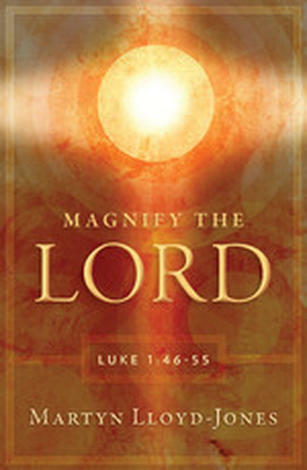 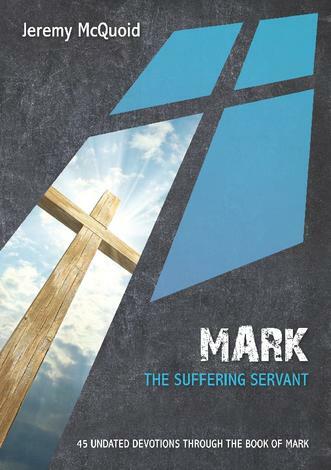 Beginning with the Old Testament, he unlocks rich, life-changing truths while encouraging and strengthening readers in their daily walk with Christ. 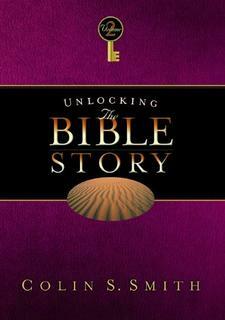 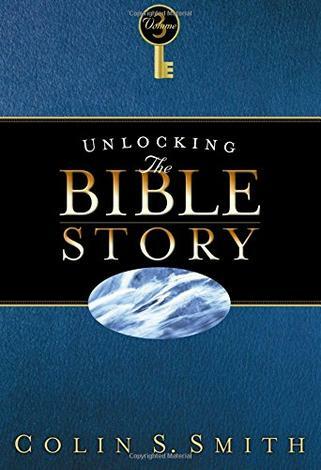 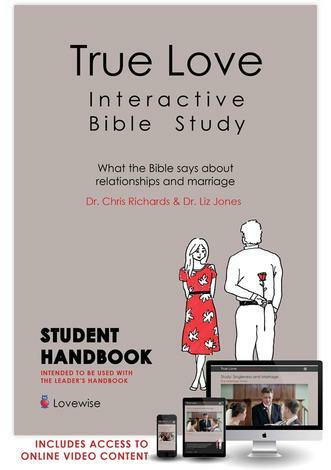 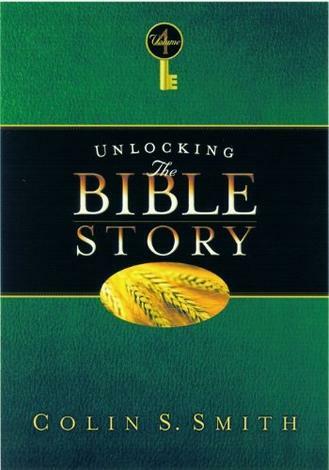 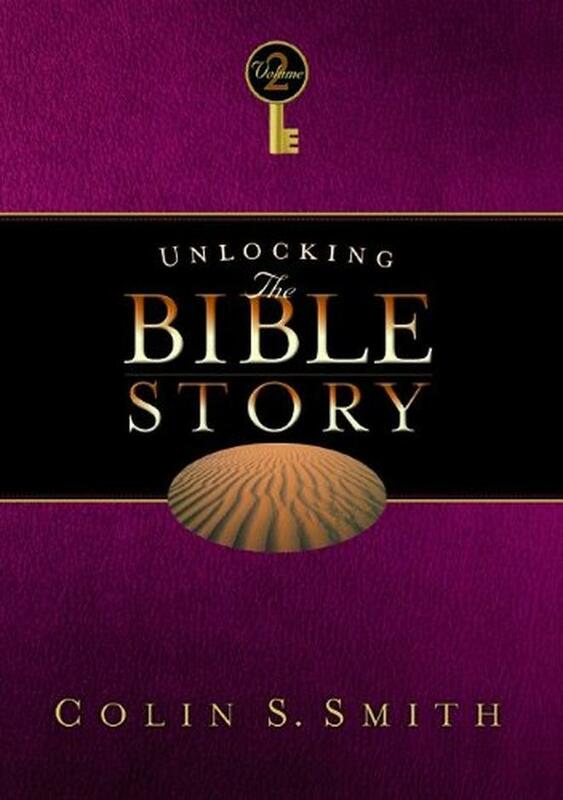 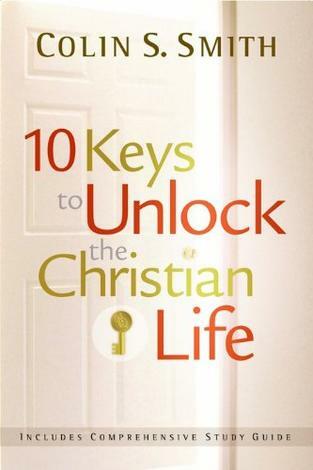 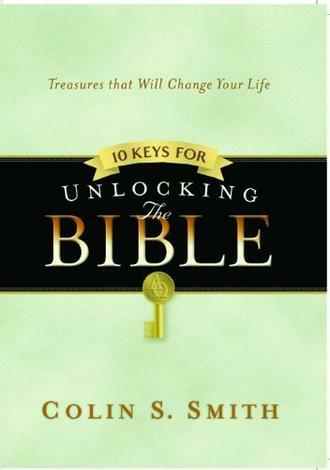 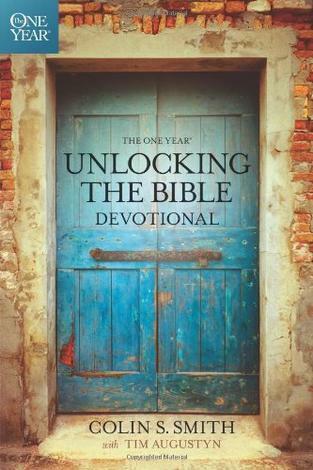 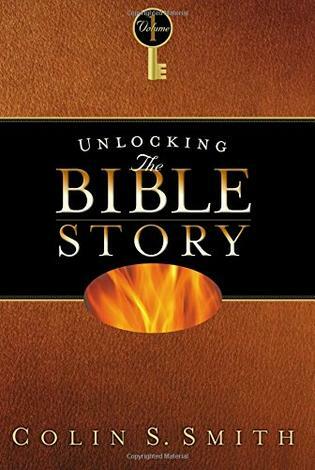 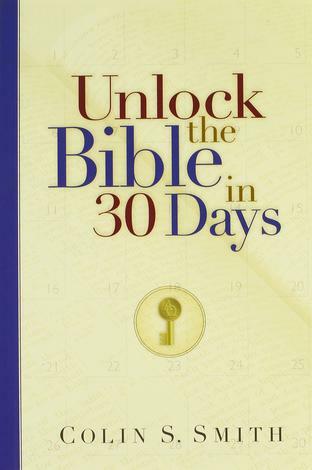 Come along and discover the keys to a vibrant Christian life in Unlocking the Bible Story Volumes 1 and 2.